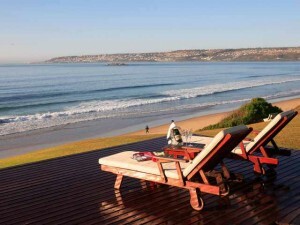 African Oceans Manor is five-star luxury hotel located in Mossel Bay, South Africa. You can have one look at the glittering Ocean and would surely fall in love with the pleasing Beach. African Oceans Offers a unique hotel experience. 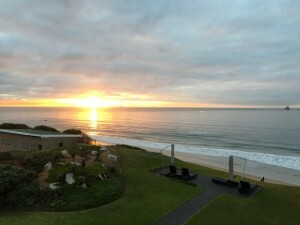 Join us and Relax in secluded and luxurious accommodation with an African ocean twist and postcard views of the ocean. African Ocean Manor is few steps away from the beach shopping, fine dining, nightclubs, bar, and lounges. The hotels are around 23 miles from the George Airport and it hardly takes around 30 minutes to reach. You can start your day by watching the sunrise from your room. 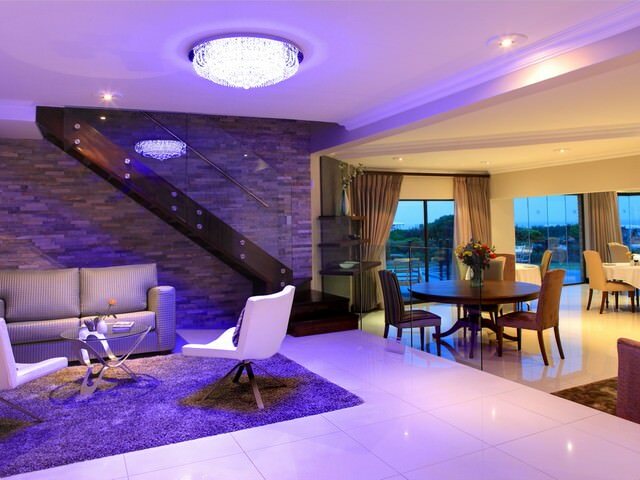 We offer many luxury facilities that are included in every accommodation from guest rooms to suites. We also offer a complimentary breakfast and also beach chairs for our guest so that they can enjoy their stay in our hotels. 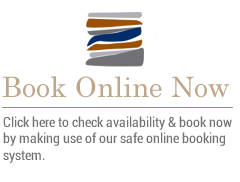 Our main aim of the business is Affability and Cleanliness – turning first time guest to long-term customers. 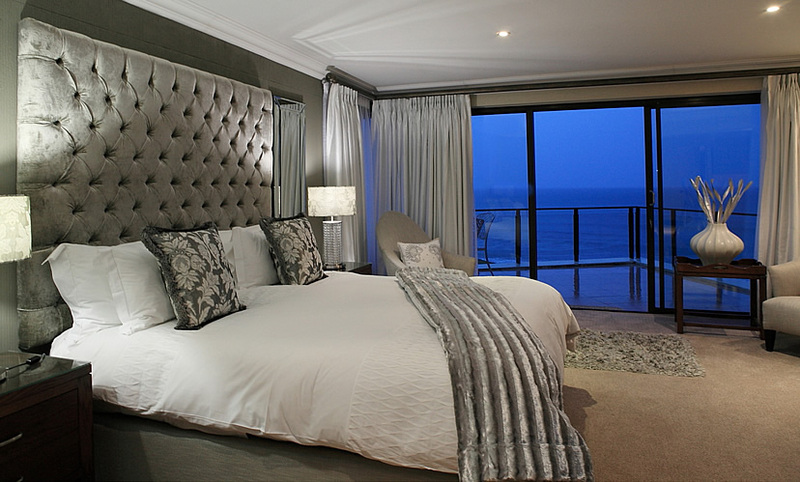 Book your hotel, Stay with us and see why African Oceans is the best luxury accommodation in Mossel Bay. Here one can Enjoy Peaceful Environment & harmonious natural surroundings. You can enjoy the mountain & ocean view relaxing at the beach chairs at the apartment terrace.